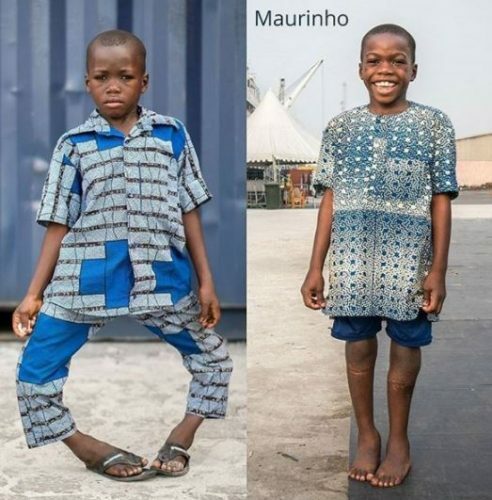 According to these trending photos, This is an amazing transformation for this young boy simply known ‘Maurinho’. His Nationality is currently unknown. But According to sources As a chid, he always dreamed of playing football but his extremely ‘Bow Legs’ possed a great challenge. But Now he’s all smiles as he just had corrective surgery to fix his legs and in time he’ll be able to pursue his dream of being a professional footballer. This is a very goodnews to people with Bow legs, i hope the surgery is cheap and affordable and is also applicable to Adults and not just kids. 0 Response to "Before And After Photos: Young Boy With Bow Legs Undergoes Surgery"